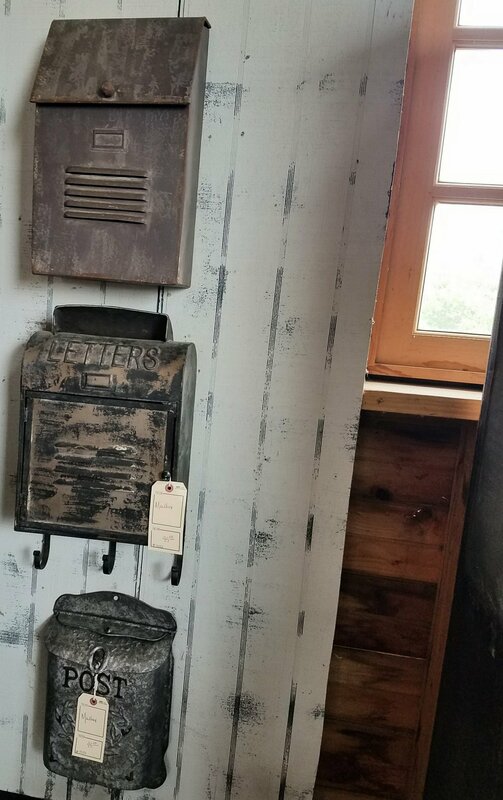 Have you ever been out to Roundtop, Texas during Vintage Market Week? Have you ever heard of Roundtop, Texas?! With a population of 90 people, it wouldn't surprise us if you hadn't. Twice a year, spring and fall, pure magic engulfs this town. Hundreds of vintage antique vendors from all over the world come together to sell their unique pieces. Thousands of people flock to Roundtop in search of these incredible finds. You won't be able to see it ALL in one day. If you only have one day: Start early. Stay Late. Move fast. Dress comfortable. Take cash (some vendors accept cards). Bring a large vehicle. If you do have more than a day, you will be able to take your time but there really is SO MUCH to see! There is inspiration and beauty in every corner. One of a kind pieces, history, and so much more. If you'd like to know more about our Roundtop adventure, give us a call at (210) 281-1067. 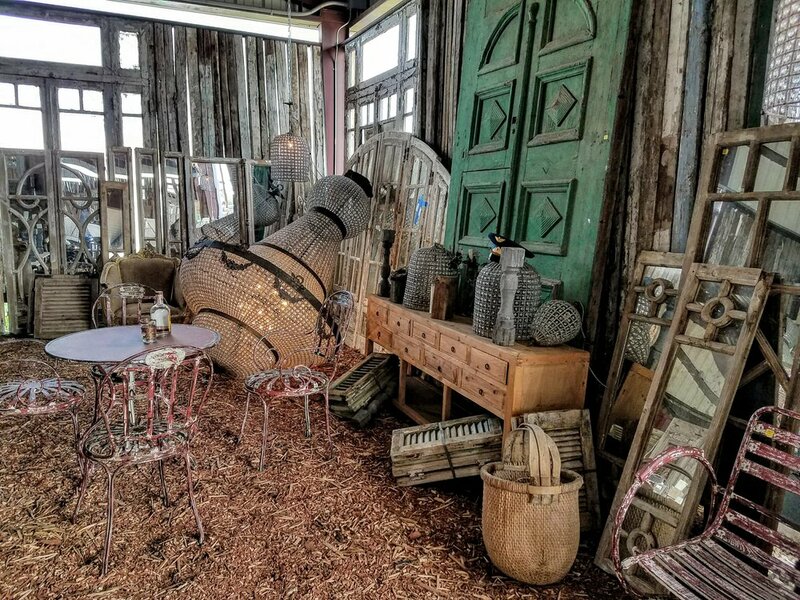 For more information on Round Top Antiques Fair click here.